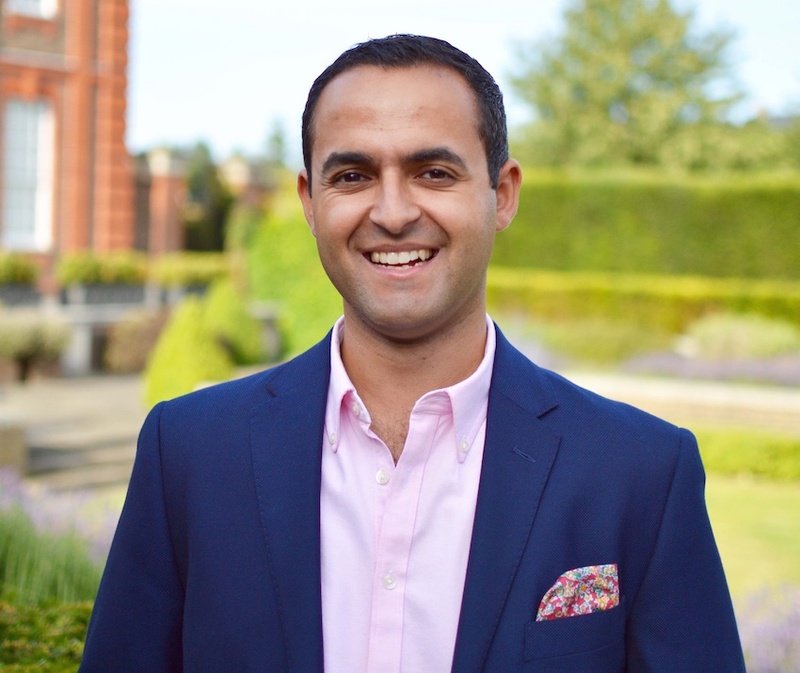 I'm Dr Martin Saweirs, an experienced private GP based in Harley Street and Chelsea, London. I currently consult at 27 Harley Street and also at The Women's Wellness Centre in Chelsea. Please look through the menu above to see the range of services I offer, or browse the media for some of my videos and articles. To my mind, medicine doesn't need to be complicated. I take great pride in my brand of straightforward, comprehensive and approachable medicine, and it is something I know my patients value too. Doctors have guidelines for nearly everything, but medicine is rarely one-size-fits-all and no two people are the same - and so I treat all my patients like distinct individuals. I'm always flexible and easily accessible, so I'm happy to consult my patients via telephone or by Skype if more convenient for you. As a GP, I see people of all ages and gender, with any and every ailment and I’m a firm believer in treating the person, not just the symptoms. I always strive to make my patients feel comfortable enough to discuss all their concerns, no matter how big or small. Doing so allows me to make sure you get the care you need and deserve. My father was a Care of The Elderly Consultant, and I grew up with a continual association to the world of medicine. I accompanied him during work-experience as a teenager, and to this day I vividly remember the heartfelt care he showed for patients, relatives and staff. He inspired me to follow in his footsteps, and I studied medicine at The University of Edinburgh. During this time I also attained a Bachelor of Science degree in Microbiology and Infection. After qualifying in 2009 I moved to London to start life as a junior doctor. Lots busy jobs in numerous West London teaching hospitals have given me extensive exposure and hands-on involvement across a full scope of specialities, including: general medicine, surgery, paediatrics, obstetrics and gynaecology, and psychiatry. It was this huge variety that first piqued my interest in general practice, and working as a GP during my time as a junior doctor sealed the decision for me. My training on the highly regarded Riverside GP scheme based in Chelsea gave me invaluable experience, and led to my becoming a Member of The Royal College of General Practitioners. Recently I pursued one of my chief interests - achieving a Distinction in the Postgraduate Diploma in Dermatology at Queen Mary University, London. As a result of this wealth of experience, I am uniquely placed to provide a personal, comprehensive and tailored range of services, delivered to the highest clinical standards.